A three double bedroom house with a spacious reception room and separate kitchen just of Abbeville Village and within a short distance to Clapham Common Underground station. Located just moments from all of the amenities, bars, restaurants and cafés of Clapham High Street. 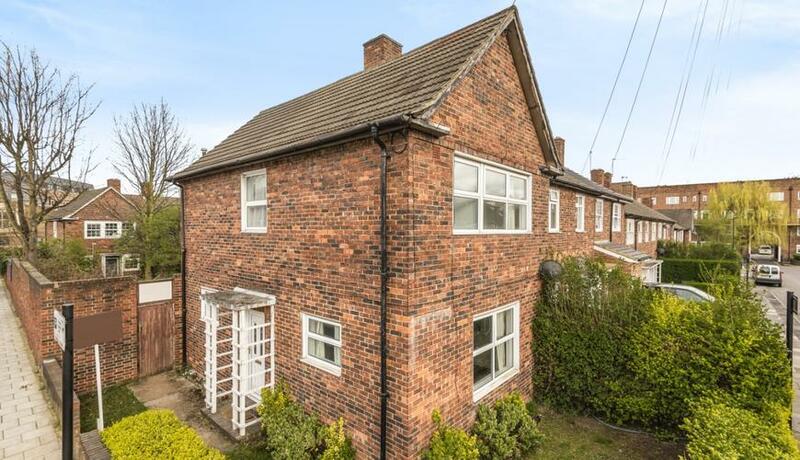 This house ideal for professional sharers.